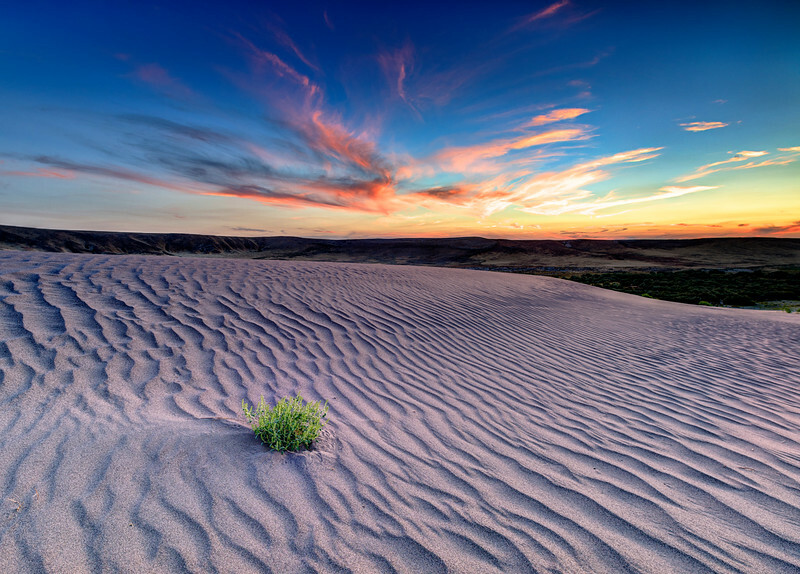 I took a quick trip out to Bruneau Sand Dunes State Park to do some night photography. This was shot focus stacked and HDR to maximize every bit of nature there was. It took a total of about 9 images to make this one.